Hold your money with help from Steven's faithful companion, Lion! This collectible bank is customized to look like the affectionate character from Cartoon Network's Steven Universe series. 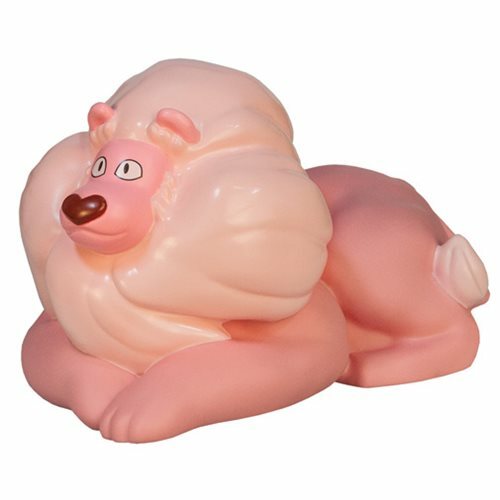 Don't hold all your loose change in your cheeseburger backpack, use this pink Lion Bank instead! Measures approximately 8-inches tall x 5 1/2-inches long x 5-inches wide. For ages 6 and up.